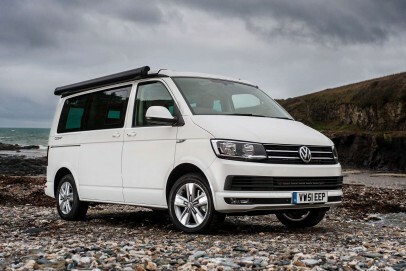 It's rather difficult to know what to compare this Volkswagen California model to. Since you can effectively live in it, you can't put it alongside conventional MPVs (and anyway, it only has four seats). Yet it's far more car-orientated (to drive and to look at) than a normal motorhome, a decent example of which would cost you much more. Quite simply, it's unique.